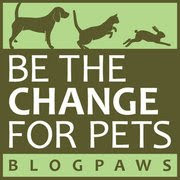 Clever infographic courtesy of the fabulous BlogPaws Team. 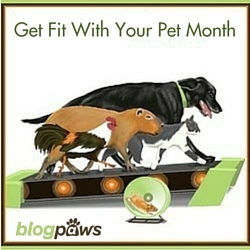 Continuing with January's mantra of "Get Fit With Your Pet", this week's theme over at BlogPaws is "Winter Shape Up". How many of our blogging friends need a bit of a shape up to start the new year right? All paws and hands raised here at Bocci's Beefs! Meanwhile, back at the Ohio ranch...at least grab a toy and entice your parental unit to play with you! 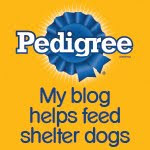 Now on to the BlogPaws Wordless Wednesday Pet Blogger Hop to see how our blogging friends are staying fit this winter. Play is a great way to be fit and healthy! Hope you enjoyed playing with Tigger. Have a fab day. So am I, Lily and Edward. So am I!